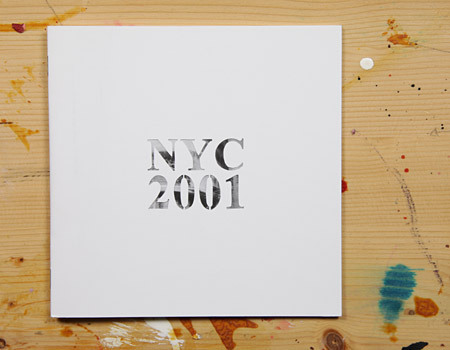 ´NYC2001´ is a small photobook by the artist Claudio Pfeifer. All pictures were taken with an especially manipulated camera in New York in 2001. Energetic multi exposed black and white photographs capturing the vibrating and exciting atmosphere of New York City.